Help us to start a business. Every bit helps! 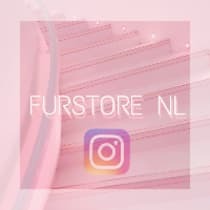 weekly update how we stand for it.we want to start a fur store, we have already invested a lot ourselves. But look for people who can give us a helping hand, and want to invest. To start our own company! We want to start a fur store, we have already invested a lot ourselves. But look for people who can give us a helping hand!